Driving Schools in Kippax, Crossgates, Garforth, Rothwell. 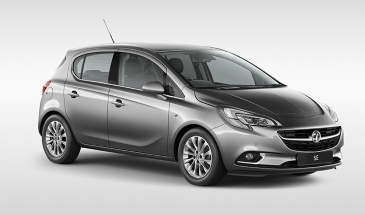 The car you would be driving on your lessons is a dual controlled Vauxhall Corsa SE as pictured below and is ideally suited to driving tuition. Over the years I have used many different makes and models of car to teach people to drive and the new Vauxhall Corsa is one of the more suitable for the job. Delivering competitively priced and top quality driving lessons in Kippax | Aberford | Allerton Bywater | Barwick in Elmet | Colton | Crossgates | Fairburn | Garforth | Halton | Ledsham | Ledston | Micklefield | Rothwell | Roundhay | Scholes | Seacroft | Swillington | Whitkirk | Woodlesford.